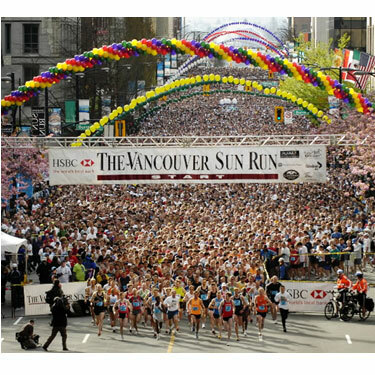 Join Our Sun Run Team! Kalev Fitness Solution is putting together a Sun Run Team this year and we invite you to join us! The run is on Sunday, April 17th. We will be holding training camps starting in mid February for all those who join our team. Please go to click here to register, select Join Team, then search for Kalev Fitness, then send us an email at info@KalevFitness. We will put you on our Sun Run mailing list and keep you updated with all training camp information. We look forward to training with you, it’s going to be such a fun event (as always)!